The original incarnation of The Secret Life of Walter Mitty is in the form of a short story by author James Thurber that first appeared in The New Yorker magazine in 1939. The first film iteration was released in 1947, with Thurber expressing dissatisfaction with its results. Fast forward 66 years later and Ben Stiller has staked his claim as director and star of the latest adaptation of The Secret Life of Walter Mitty. He is supported by a terrific ensemble cast including Kristen Wiig, Adam Scott, Shirley Maclaine, Patton Oswalt and the ever-wonderful Sean Penn. 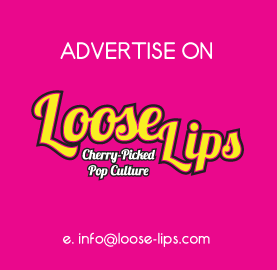 The film is as much of a tribute to Life magazine as it is to living life itself. Walter Mitty works in Life‘s photographic department and finds himself faced with the possibility of redundancy at the hands of an unusually bearded and villainous Adam Scott. When Walter was in his teens, his father passed away at a young age and Walter was left to take care of the family. He gave up his real life dreams and opted for the life of a worker bee, supporting his family and living out his dreams through fantasy. The day-dreaming Walter, often referred to as “Major Tom” by his colleagues, dreams of a grand life without fear or boundaries. The real-life Walter is far too afraid to live these dreams… Until one day when photographer Sean O’Connell (Penn) sets Walter on a journey to hunt down the missing photo print that will grace Life‘s last ever print issue cover. Ben Stiller does a wonderful job at directing this charming film. There are some very slick stylistic choices, and Stiller really shines in his portrayal of Walter. This is one of the few life-affirming films vying for a place on this year’s best-of lists as 2013 has predominantly seen cinema screens being filled with bleak subject matter. This positivity may throw the film’s audience. Rarely does drama have such positive connotations and a soundtrack filled with happy music; Jose Gonzalez, David Bowie, Hall and Oates and Arcade Fire amongst the contributing artists. Its lighter tone may alienate an audience who can’t quite connect hard-hitting drama with a colourful mood piece. Ben Stiller himself may also alienate this film’s audience as The Secret Life of Walter Mitty has his signature style written all over it. If already a Ben Stiller fan, you need not fear – this film is for you. However, I doubt this film will gain him any new followers even though it should, as it is quite a wonderful feat. With the release date of Christmas 2013, this film is the perfect holiday treat. 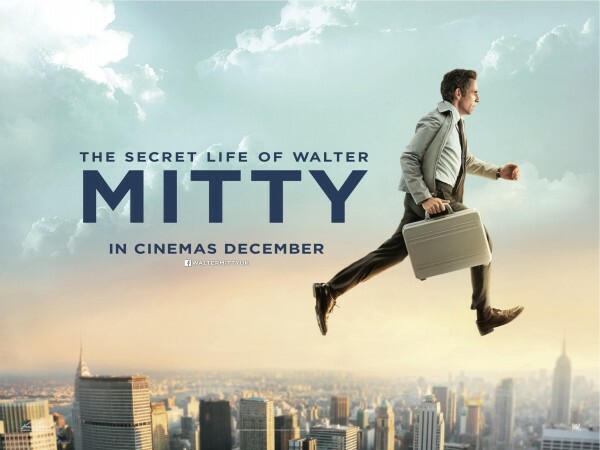 Take two hours out of your day to break out of the daydream and live life vicariously through Walter Mitty. This entry was posted on Friday, December 20th, 2013 at 8:15 am	and is filed under Features, Film, Review.